Taking style up a notch is the most Elegant of European cities – Paris. 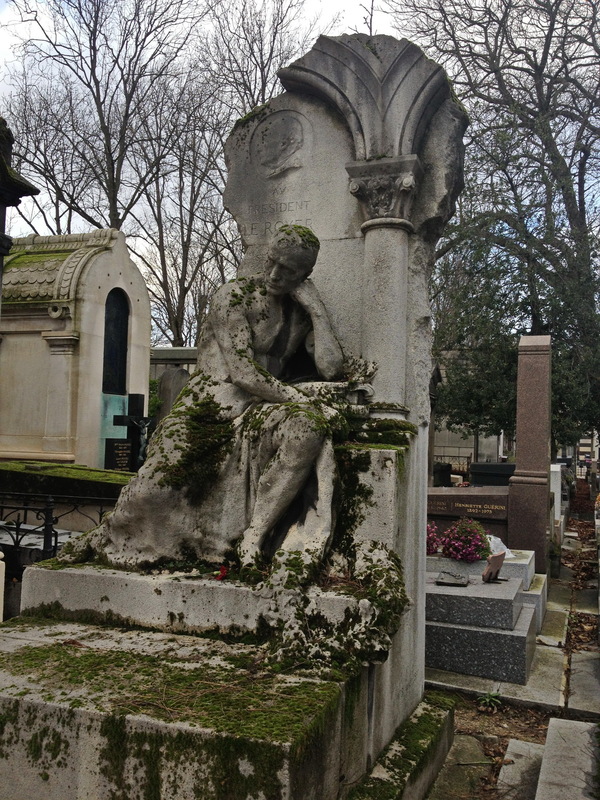 Established by Napoleon, the headstones at Père Lachaise Cemetery read like a who’s who of the dead. 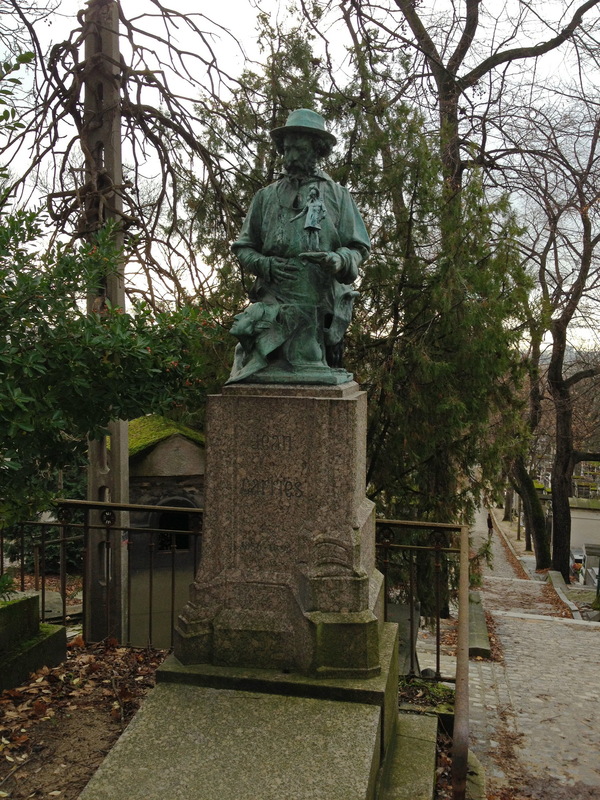 Frederic Chopin, Jim Morrison, Honore de Balzac, Edith Piaf, Camille Pissaro, Georges Seurat, Oscar Wilde, Marcel Proust and Gertrude Stein all call this place home. 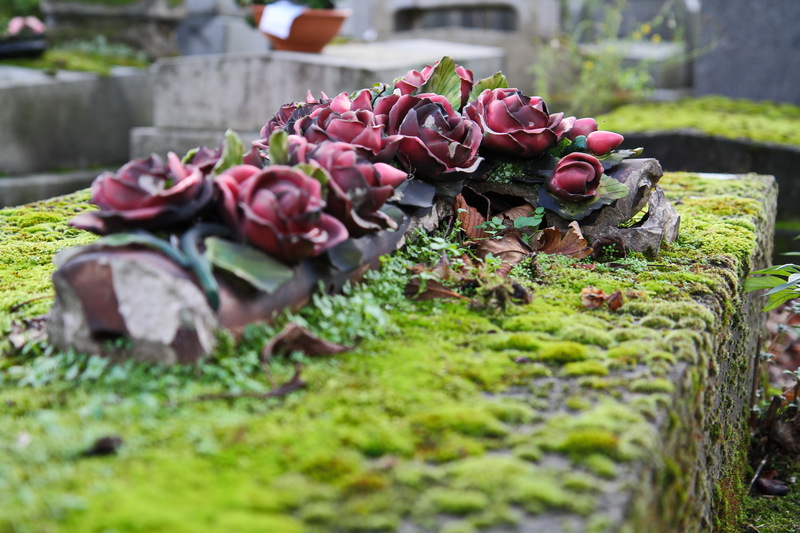 The artistry here turns the spot into an open air museum, and benches are strewn about the graves for visitors who would like to sit among the tombs. 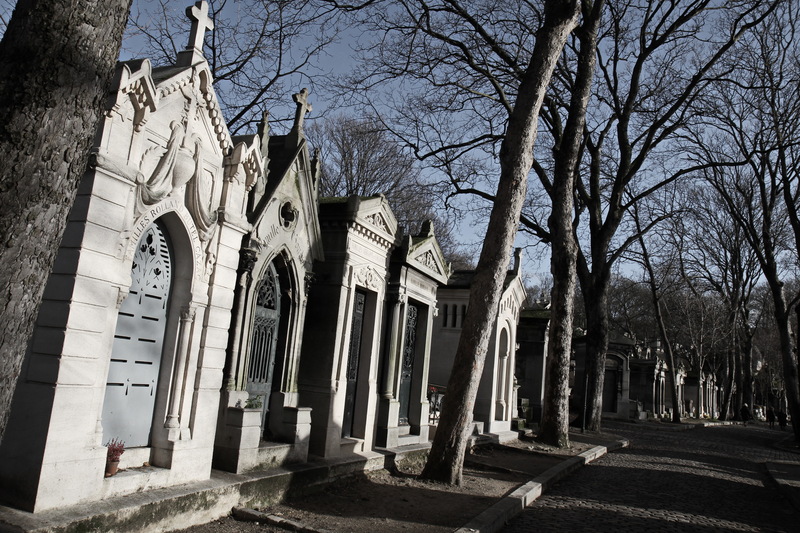 It’s the Louvre of the underworld, and understandably the world’s most visited cemetery. Over 1 million people have been buried here.